Black Stars head coach, Kwesi Appiah is sorting out the finer details of things as he prepares the senior national team for the luxury AFCON 2019 qualifying game with Kenya. 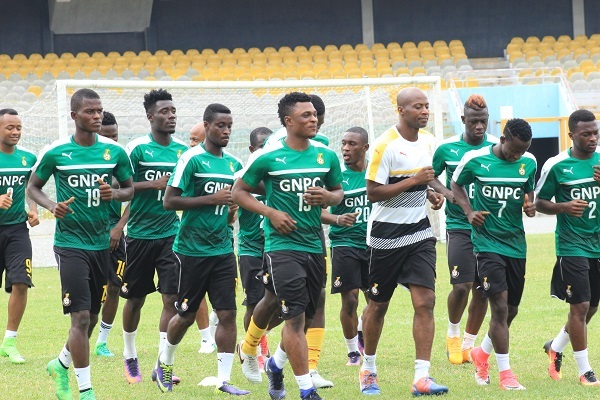 In a bid to ensure all conditions are according to taste and peak performance, Appiah shifted the national team’s scheduled morning training to 6 pm today. 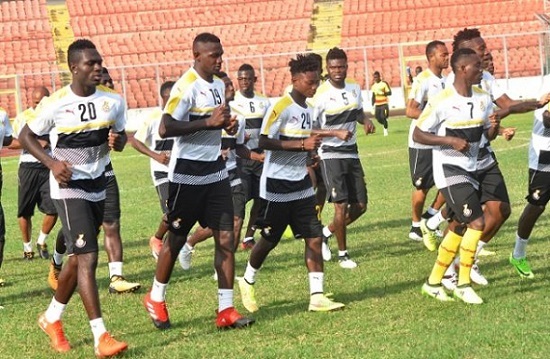 The move is meant to test the state of the lights at the Accra stadium and to also comfort the coach’s concerns on reported inconsistencies with illumination, as the game with Kenya will be played under lights. This plausible directive is sure to aid senior national team players adjust themselves to all possible conditions on the evening of the encounter with Kenya with all factors checked.